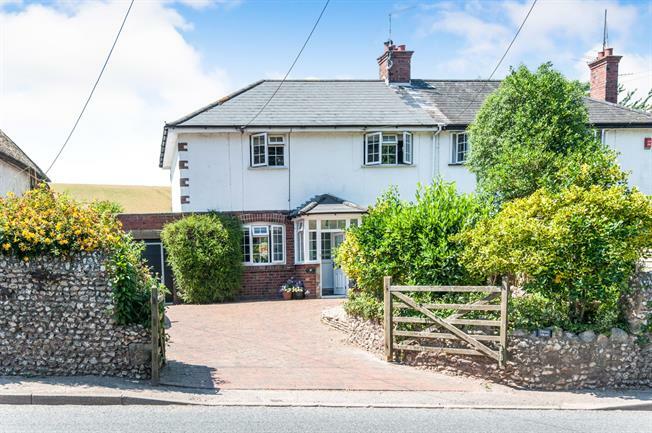 4 Bedroom Semi Detached House For Sale in Budleigh Salterton for Guide Price £400,000. A beautifully presented extended semi detached house. Enjoying surprisingly spacious and versatile accommodation whilst backing onto open fields with country views. 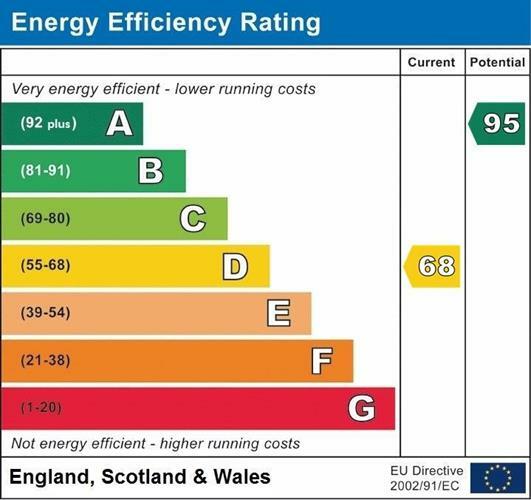 Benefits include gas central heating, uPVC double glazing, large fitted kitchen/dining room with oak flooring, living room with multi-fuel wood burner, study, shower room/wc, sun room/occasional 4th bedroom, two double, single bedroom and modern bathroom. Outside, there is an attractively landscaped good-sized rear garden with hot tub, front garden, private driveway with parking and an attached garage with remote control door.